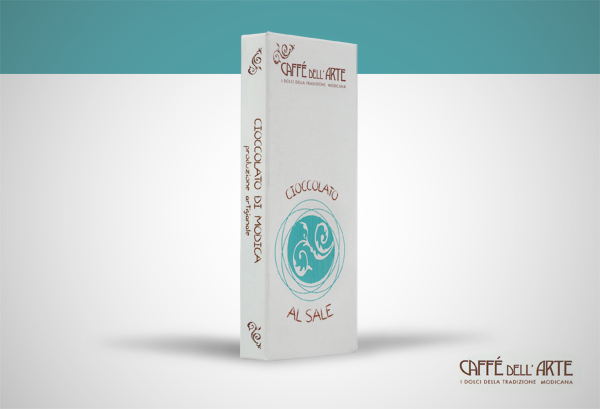 Chocolate of Modica with Mothya salt. Chocolate bar of Modica with Mothya salt flavour. 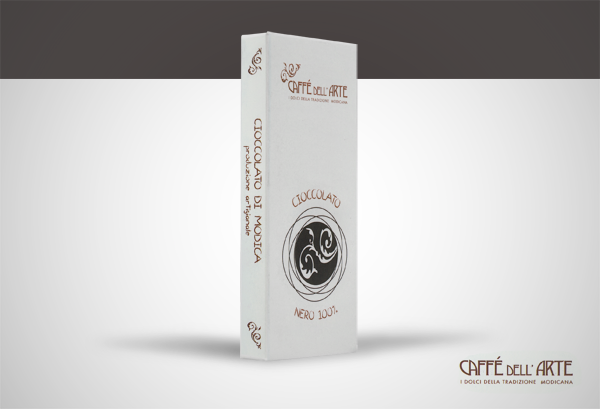 Ingredients: pure cocoa mass (from Ecuador, 50%), sugar, Mothya salt (1 %).